In stock. Order in the next 16 hours, 10 minutes and it will go out today! This is a final load for Cups and Balls or Chop Cup. 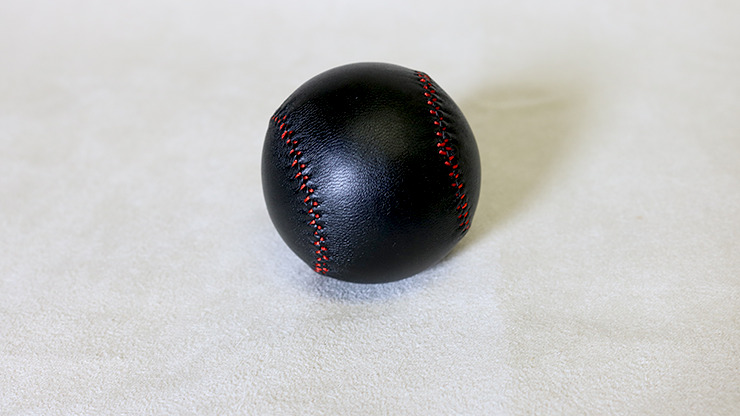 It has a nice weight to it, and is made of leather. 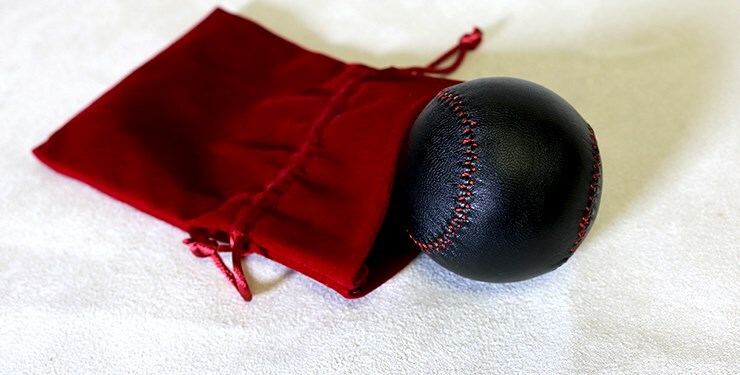 Consists of one 5.7cm baseball and bag.